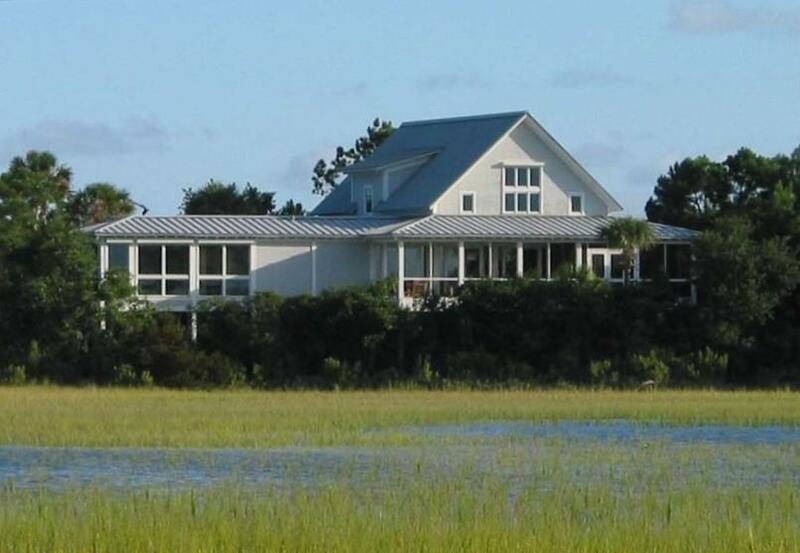 Wild Dunes offers a unique atmosphere because the Island is bordered by the Atlantic Ocean, has views of neighboring Dewees Island, then has creek and Intracoastal waterway properties along the marina side of the resort community. 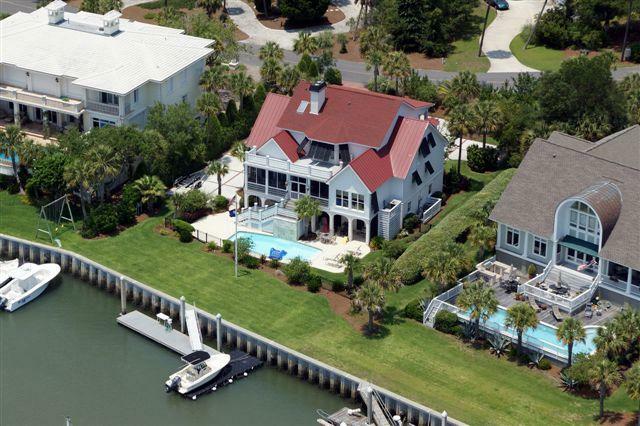 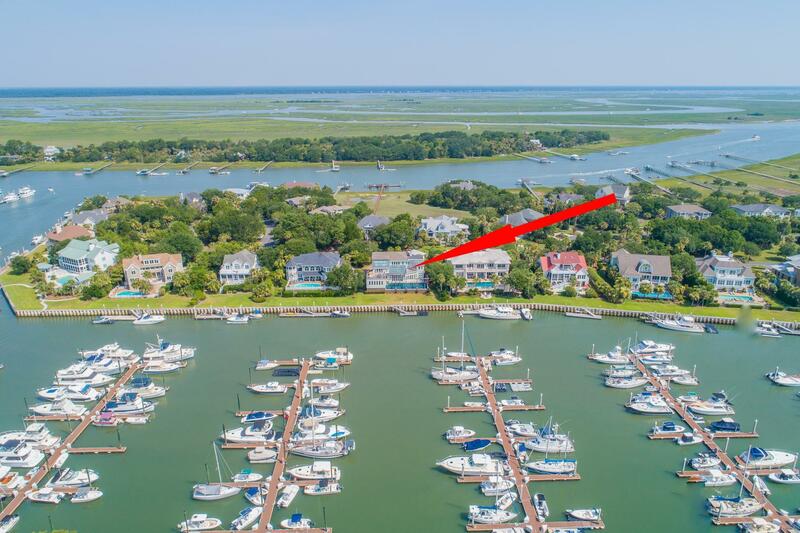 This wide variety of waterfront properties offers a nice selection of deep water and tidal creek properties for home buyers. 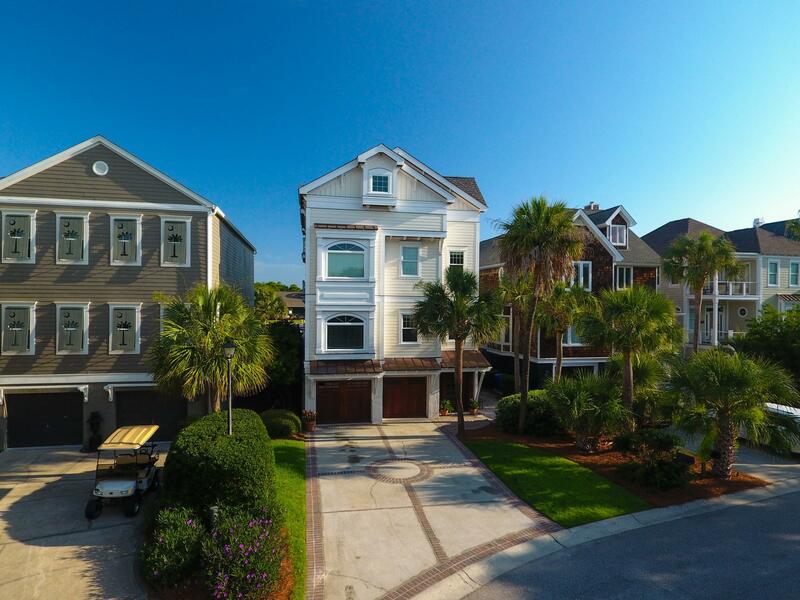 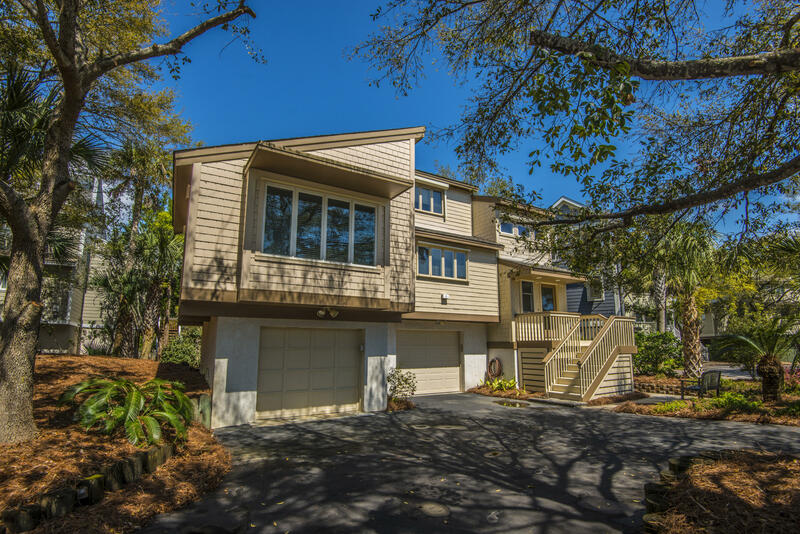 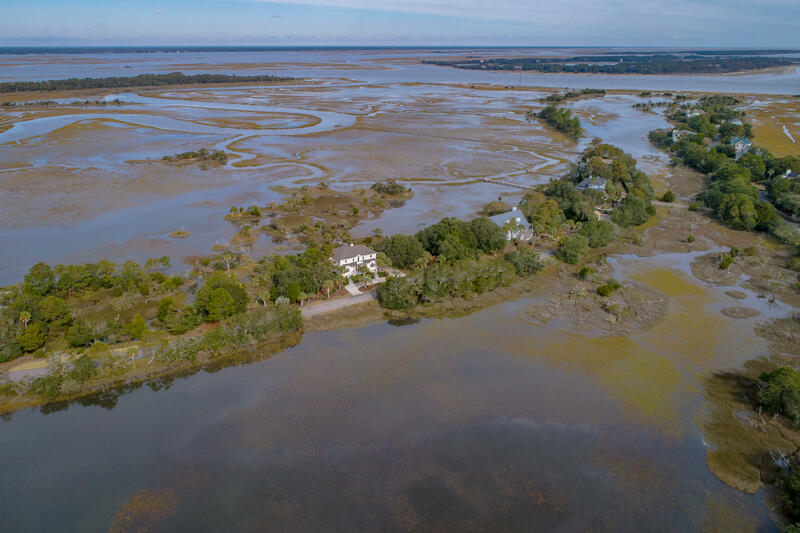 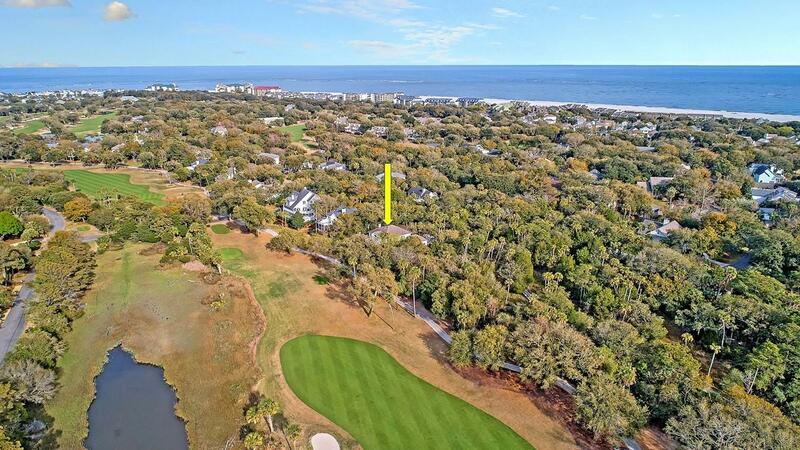 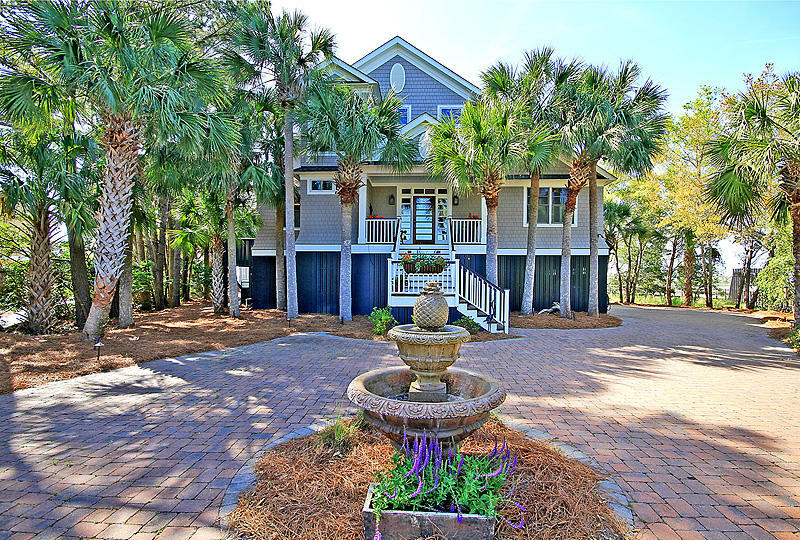 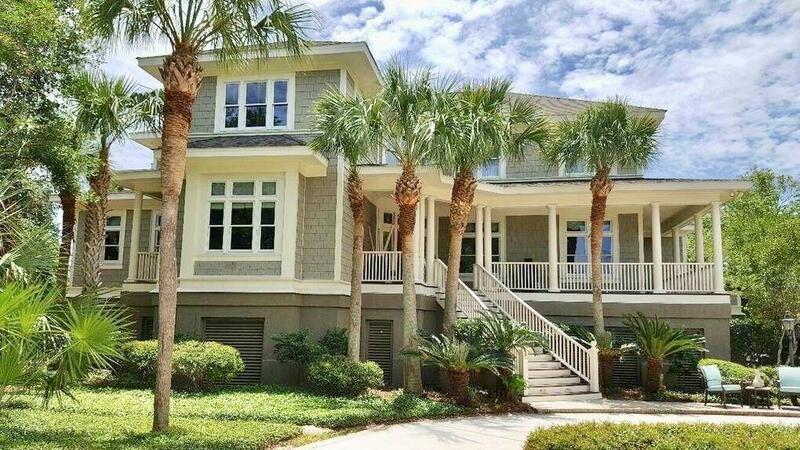 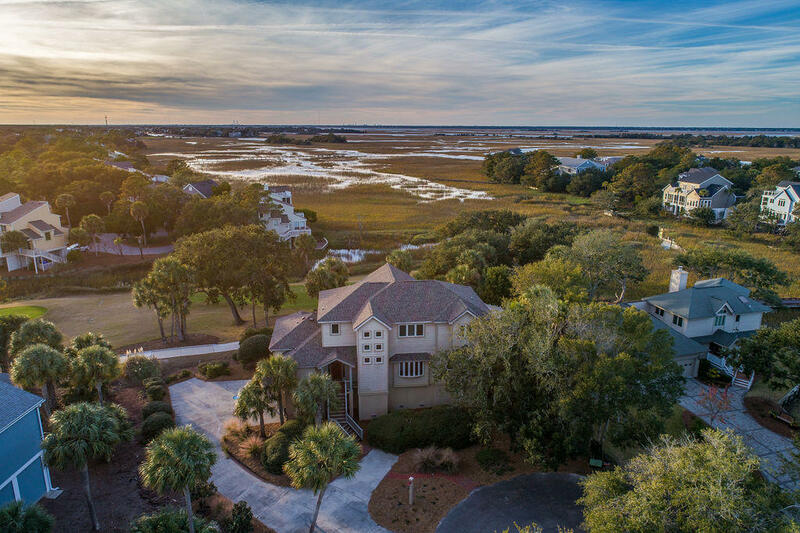 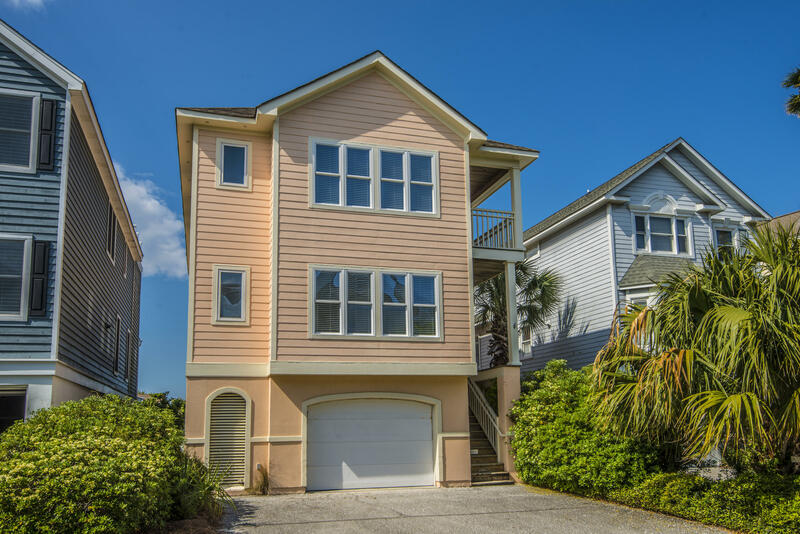 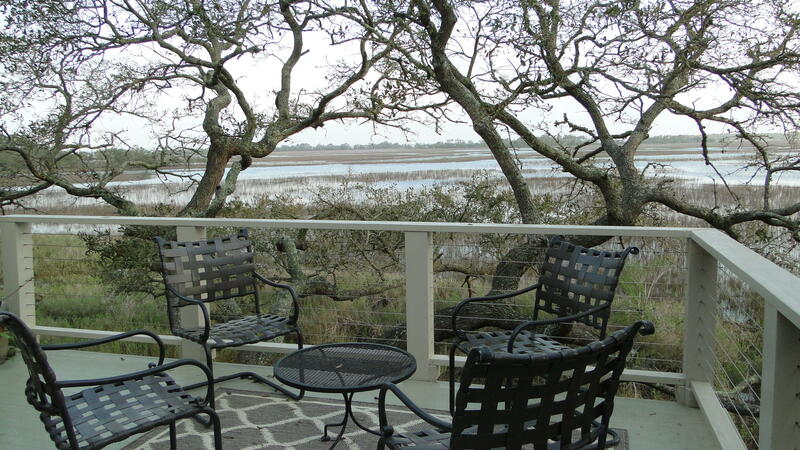 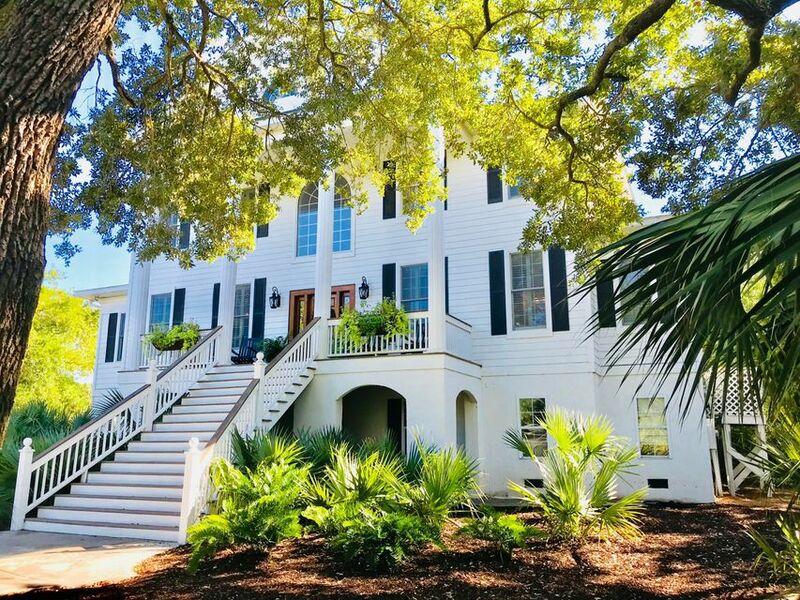 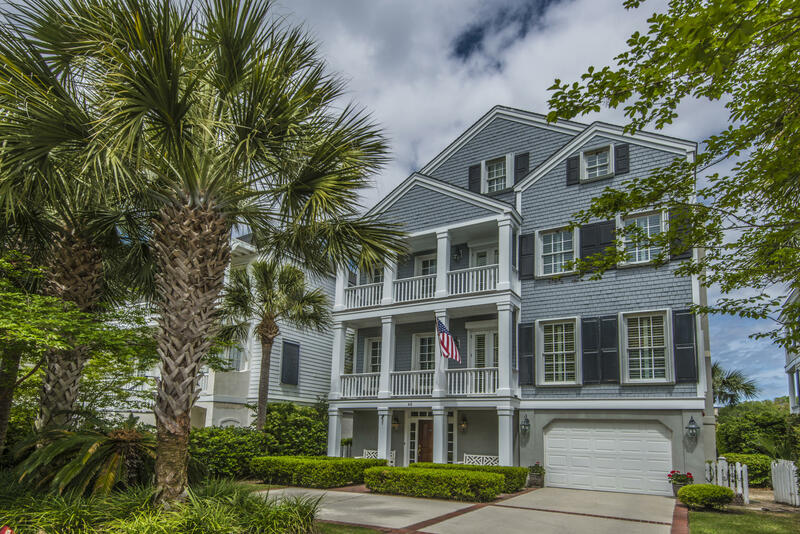 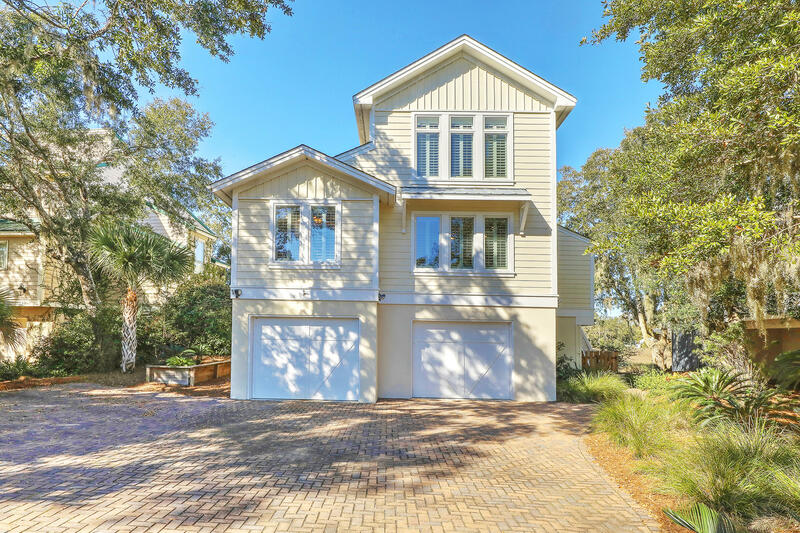 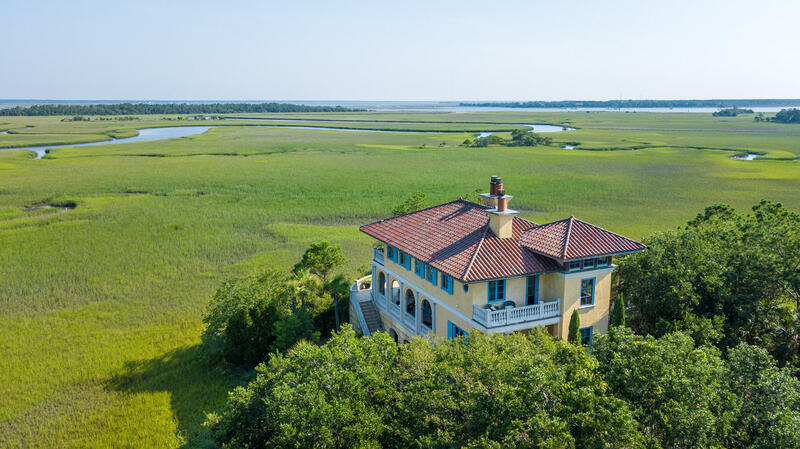 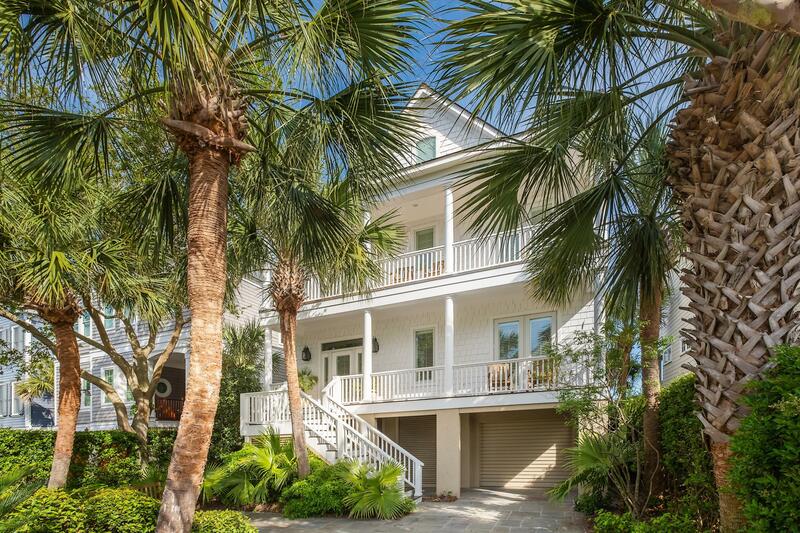 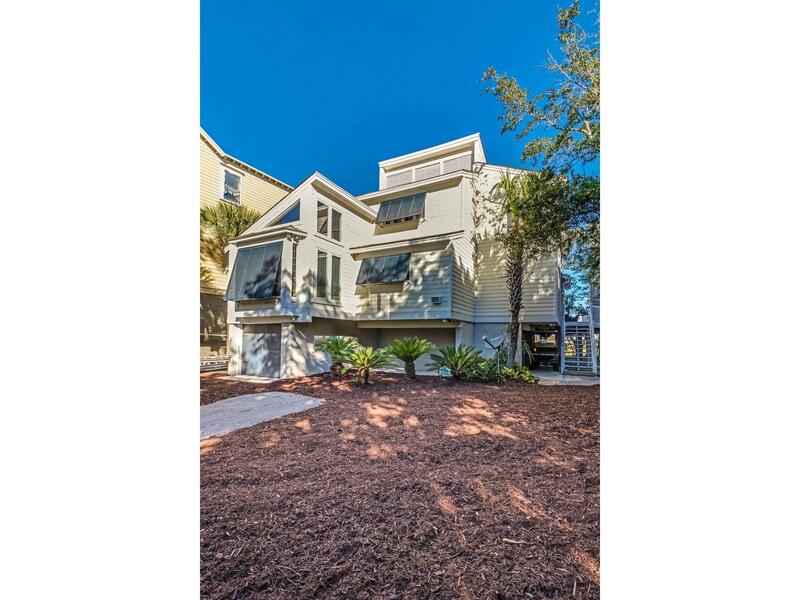 These are all of the deep water, tidal creek, marsh front and other waterfront properties available in Wild Dunes on the Isle of Palms, SC 29451.